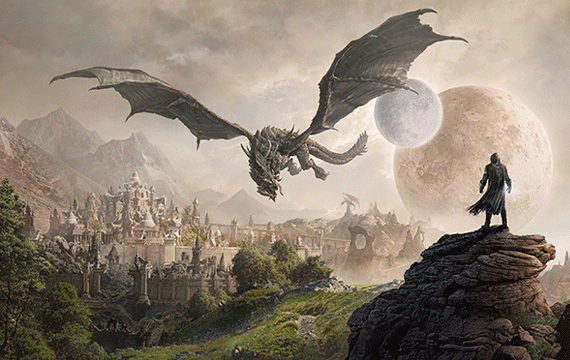 Pre-purchase for immediate access to an exclusive mount, the Base Game, and Summerset & Morrowind Chapters (digital pre-purchases only) in addition to bonus in-game content available at launch. 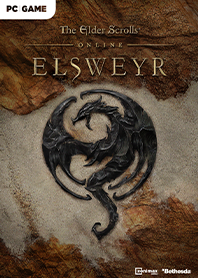 Summerset ChapterExperience an epic adventure set in the home of the High Elves. Morrowind ChapterExplore the island of Vvardenfell, harness nature-based magic as the Warden class, and more!